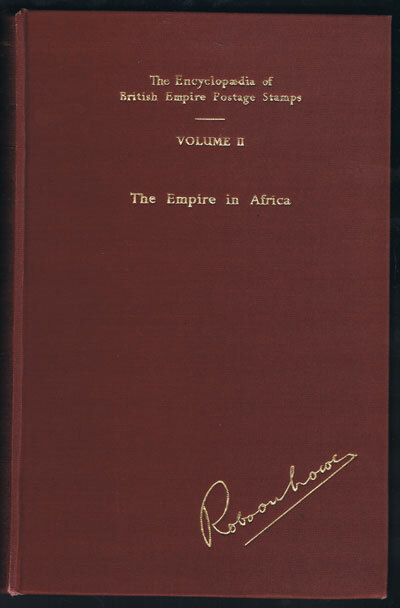 LOWE Robson - Encyclopaedia of British Empire postage stamps, vol 11, the empire in Africa. xvi + 441pp. 1st ed. fine in original cloth.An indispencable work.